Akagera National park is located in the Eastern part of Rwanda along the frontier of the Neighboring Tanzania. The park was established in the 1934 to help protect and conserve the diverse fauna and flora commonly in the three (3) eco-regions the rolling hills of Acacia and Brachystegia Woodland, the sparsely distributed grassland and swamp-fringed Mountain. This famous Rwanda Safari destination famous got its name from the prominent Kagera River that flows along the frontiers of the park supplying / feeding water to different water bodies mainly to Lake Ihema which is the second largest lake in Rwanda. 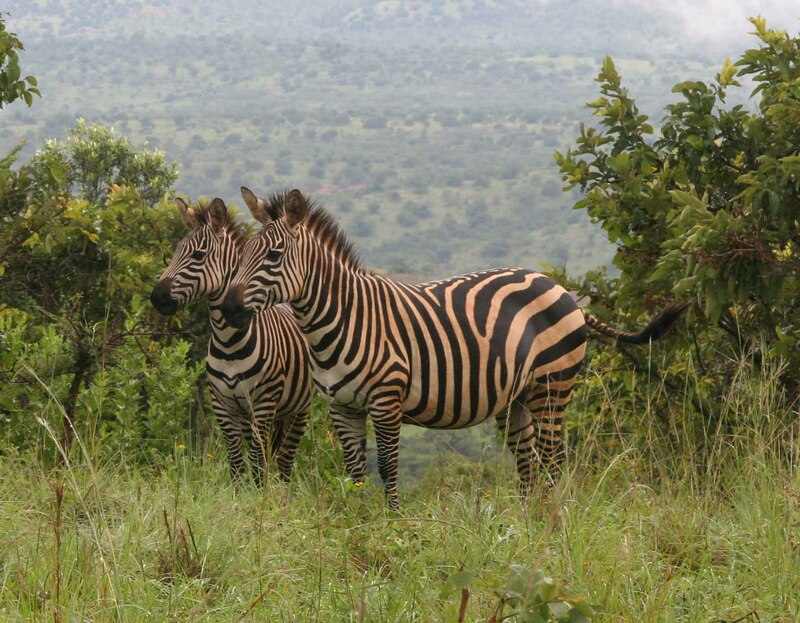 Akagera National Park consists of a total area of 1,200km² and it is one of the ancient and oldest Safari national parks in the great Africa Continent. The northern section of the park is commonly occupied /covered by fairly savannah plains and the low-lying grasslands which combine to constitute the Rwanda‘s Safari park indistinguishable from other traditional/ancient safari destinations of East African region. On the western section or part of the park, it’s en-compassed with rolling hills and valleys, while the eastern side supplies and feeds arrange of papyrus swamps, marshes and lakes that constitute the vast protected wetlands in the east and central Africa. In 1990s, Akagera National Park was occupied / settled by the refugees who were victims of the Rwanda’s civil wars. This group of people who were displaced by the war returned to stay /settle in the land covered by the park after the civil war in1997 .This resulted to reestablishment of the western boundary so that some part of the park’s land could be allocated to the Refugees. The park area was decreased in size from the first gazzated total area of 2,500square kilometers to the 1,200square kilometers currently covered by the park. Akagera National Park is currently managed by Rwanda Development Board together with the conservation organization of African Parks, which is playing a tremendous part of restoring or making the park regain back its status when it was first established in the 1934.The management of the park has initiated new developments like anti-poaching mechanisms and perimeter fences to help protect the different wildlife species housed in the park. The new management changes initiated/introduced have made enormous change to the park’s wildlife populations and the national park is now trying to gain its original status. The park also boasts of wide-range of wildlife species including the Herds of elephant and buffalo that thrive from the woodland to drink at the lakes, spotted hyenas, a stray lion, Giraffe and zebra that wander through the savannah, a dozen types of antelope as well as chestnut-coated impala, diminutive oribi and secretive bush-buck, eland. The park’s diverse vegetation full of wildlife complements the afro-alpine habitats of Volcanoes National Park-Rwanda’s gorilla trekking destination in the north and the humid forests of Nyungwe National Park-Rwanda’s Chimpanzee trekking safari destination in the southern part of Rwanda.